"Using a hair dryer in all directions - forwards, backwards, side to side, covering all angles - encourages maximum volume. " Directions for use: Shake before use. Section your hair into four areas before spraying the conditioner from root to tip. Use spray to evenly distribute the conditioner on wet or dry hair. Work the conditioner in and leave for five minutes, then rinse. For best results use with CURL~ Shampoo and follow with CURL~ Moisture Spray. 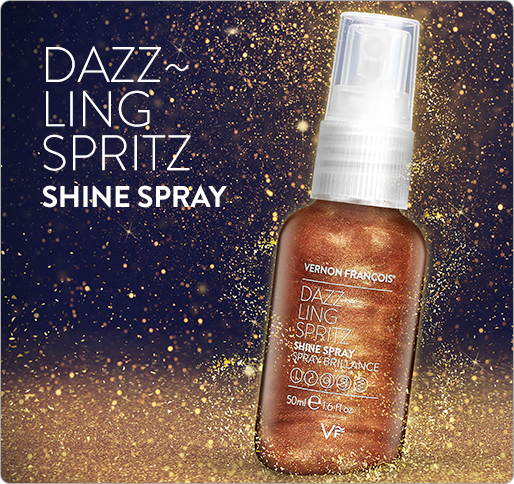 ONE OF VERNON FRANÇOIS® BEST CURLY HAIR PRODUCTS, THIS ULTRA-NOURISHING, LIGHTWEIGHT CONDITIONER SPRAY IS PERFECT FOR EVERYDAY USE. Maximise hair’s potential with this spray-on rinse-off conditioner for curly hair. Whether waves, ringlets or corkscrews, soft, defined curls can be yours with this frizz-fighting, gloss-giving formula. 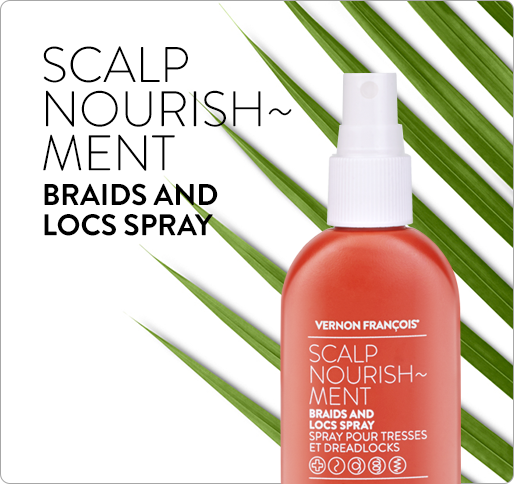 A rich blend of oat, olive and sunflower seed extracts combine with coconut oil to repair and smooth hair, softening and strengthening it, whilst simultaneously nourishing the scalp. Breakthrough ingredient MiruStyleTM CP boosts curls’ bounce, giving long lasting hold and shape without crunchiness. Expertly balanced to provide smoothing condition without heaviness. Exceptionally easy to use, this is one of the best products for curly hair. Target the roots, mid lengths or ends of the hair with maximum control and minimum wastage. Select from three under-nozzle switch positions: left, for a targeted stream; right, for a wider mist spray, and middle to turn off. 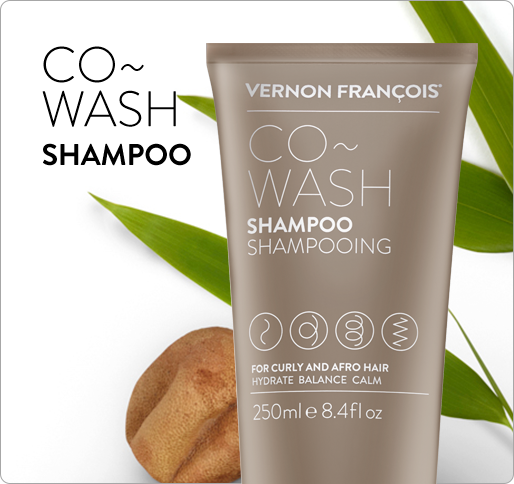 Vernon François® conditioners are the first wash-out conditioners in a spray bottle. Exceptionally easy to use, for maximum control and minimum wastage. Select from three under-nozzle switch positions: left, for a targeted ‘stream’; right, for a wider mist ‘spray’, and middle to turn ‘off’ after application. Aqua (Water), Amodimethicone, PEG-40 Hydrogenated Castor Oil, Alcohol Denat. (SD Alcohol 40-B), Phenyl Trimethicone, Dimethicone, Cetrimonium Chloride, PEG-7 Glyceryl Cocoate, Trideceth-12, PEG-12 Dimethicone, Glycerin, Hydrogenated Castor Oil/Sebacic Acid Copolymer, PEG-12 Allyl Ether, Olive Oil PEG-7 Esters, Panthenol, PEG-12, Sodium Benzoate, Parfum (Fragrance), Potassium Sorbate, Citric Acid, Cocos Nucifera (Coconut) Oil, Butylene Glycol, Adansonia Digitata (Baobab) Seed Oil, Disodium EDTA, Phytantriol, Schinziophyton Rautanenii Kernel Oil, Polyquaternium-72, Xylitylglucoside, Helianthus Annuus (Sunflower) Seed Extract, Polyquaternium-10, Linalool, Anhydroxylitol, Limonene, Butylphenyl Methylpropional, Xylitol, Avena Strigosa Seed Extract, Lecithin, Citronellol, Phenoxyethanol, Coumarin, Geraniol. The richest and smoothest conditioner that I have ever used. My curls always look bouncy and fresh after using this. Spray on wet conditioner is a hit in our household. For the big kids and the little ones! Really easy to get this where you want it and much less waste, no more dripping on the floor when trying to get it all the way to the ends.